The area has a varied landscape from sea, coastal plains, wild flowers (including Fynbos), to wheat fields on the fertile plain, interrupted by vineyards, olive farms and mountains. It is said that you can find at least 250 bird species in this vast differentiated land scape. 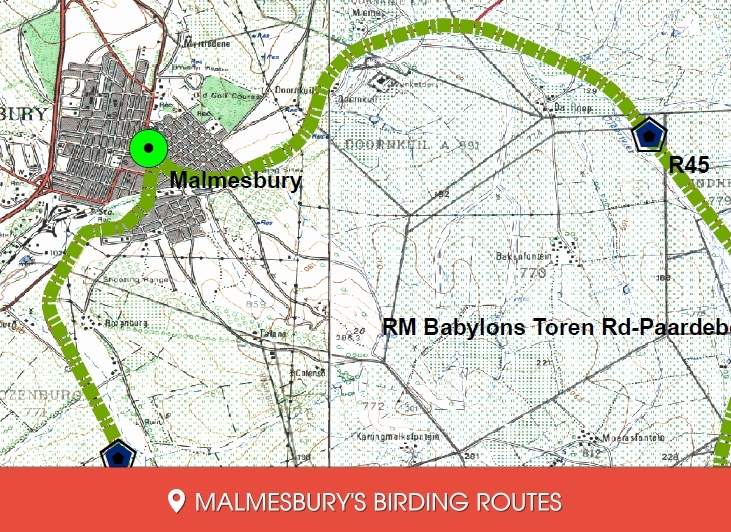 This will provide birders, beginners to serious twitchers, with a diverse range of birds to be ticked. 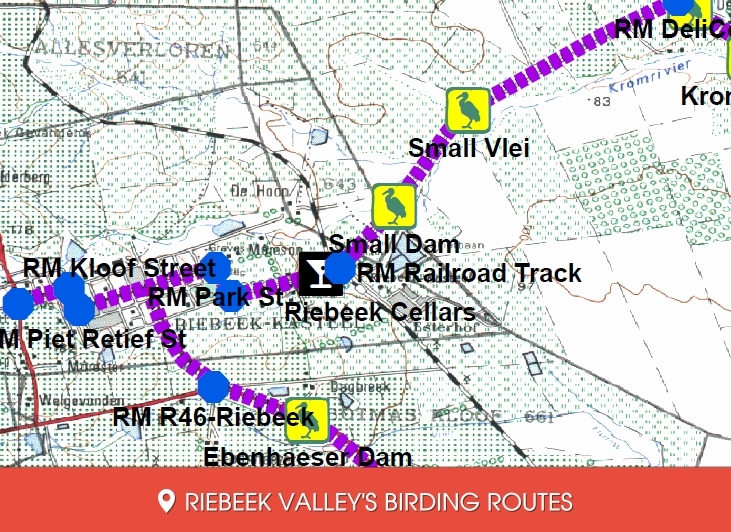 The rare Black Harrier and the endangered South African National bird, the Blue Crane, which are both seen on the Swartland Birding Route, will generate significant interest for both local and international tourists. 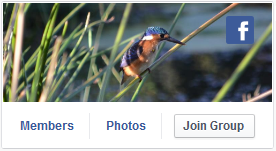 The diversity of vegetation in the Darling area presents birders with a wide range of different birds from larks and pipits to lesser flamingoes and great white pelicans. 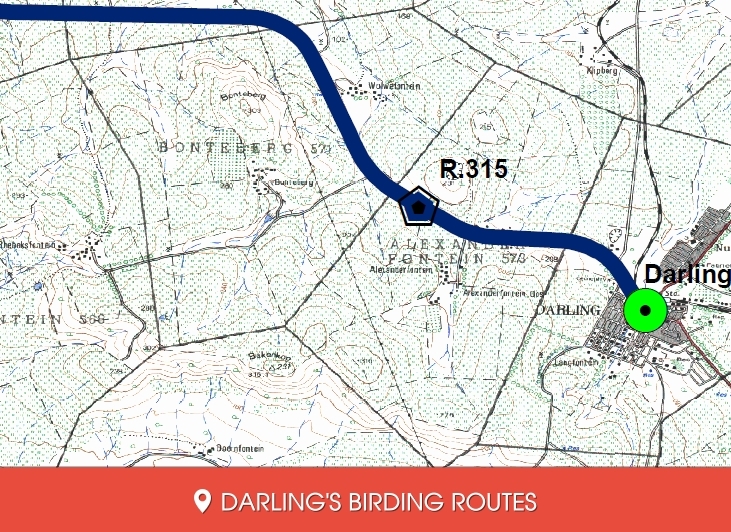 The area stretches from the strandveld of the Darling Hills Rd and Groote Post to the renosterveld of Waylands and Oudepost wildflower reserves. The beauty of the flowering bulbs and the immense variety of wildflowers create a unique springtime experience. 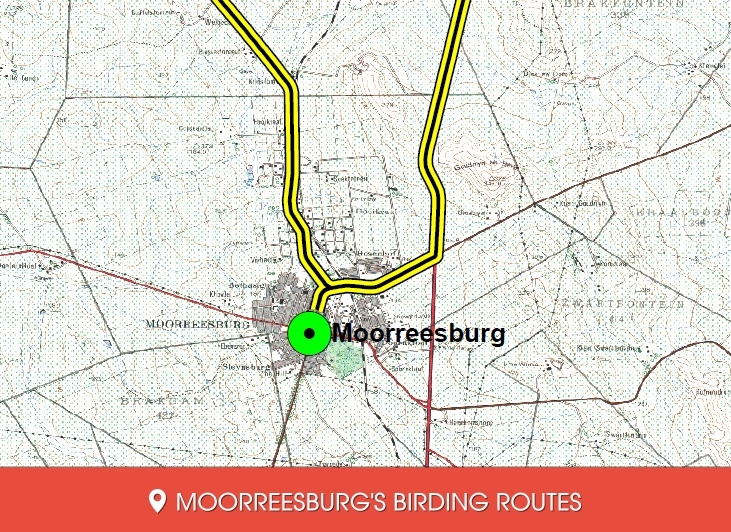 During summer months large numbers of blue cranes may be seen in the wheatfields along the Darling / Malmesbury and Moorreesburg roads.